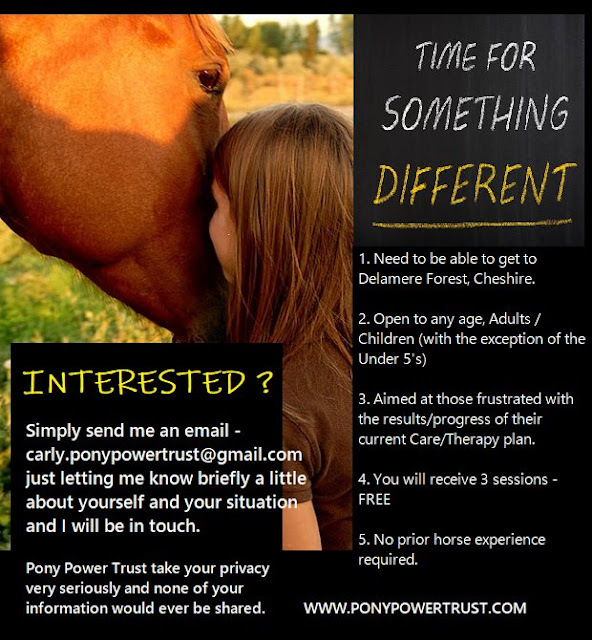 Carly of Cheshire's Pony Power Trust is looking for 2 very special people to give equine therapy a try completely free of charge. 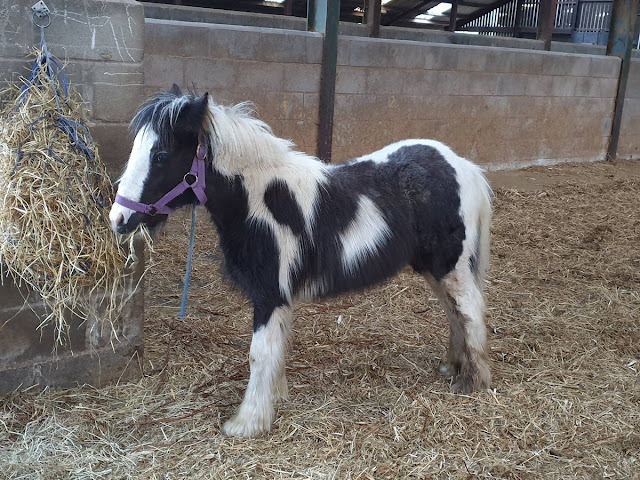 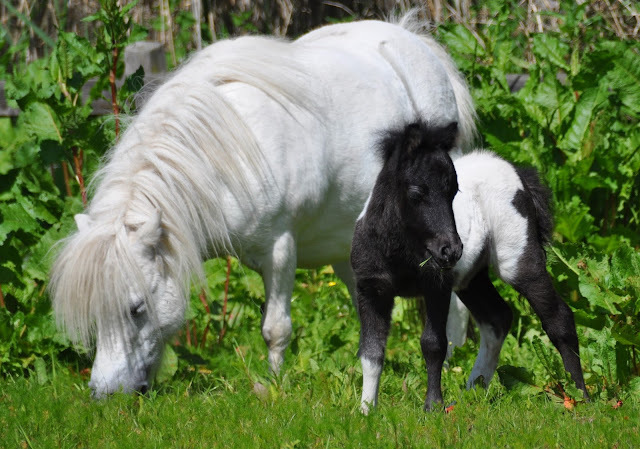 Equine therapy can help with so many things, such as anxiety and depression, confidence issues, autism, learning difficulties, physical disability, addiction recovery, palliative illness, PTSD etc. If you think this might help you and can get to Delamere Forest in Cheshire for sessions please send an email to carly.ponypowertrust@gmail.com telling her a little about yourself and your situation and she'll get in touch with you, Don't worry this is completely confidential and none of your information will be shared with anyone else.